Table laying refers to the way a table is set with tableware—such as eating utensils and the ladles for serving and eating. The practice of dictating the precise arrangement of tableware is varied across the world based on the culture and historical periods. 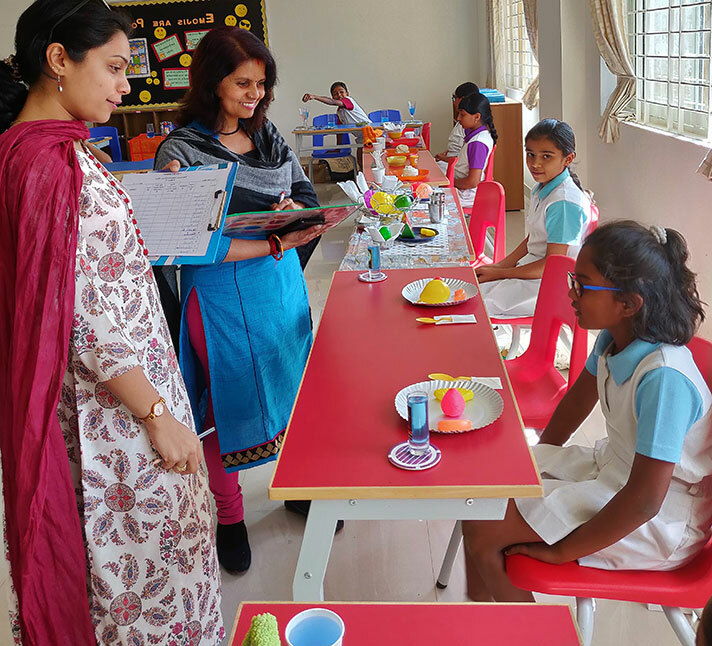 Table laying Competition was conducted on 11 January’19 for Grades 4 & 5. Students participated enthusiastically in the competition. 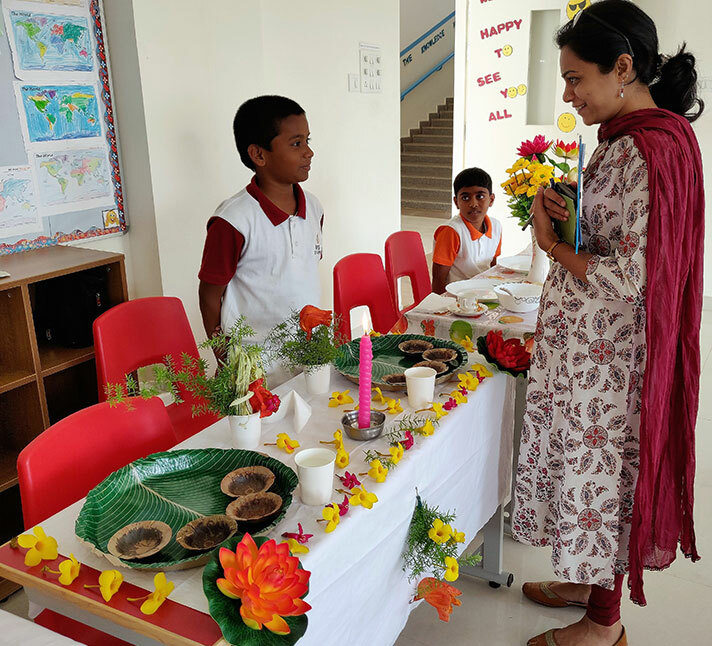 Students showed their creativity in the competition by decorating the tables with napkins, flowers, table-runners and coloured water. The event not only provided a platform for the students to foster their creativity and decision-making skills but also helped them explore their hidden talents and discover new areas of interest.